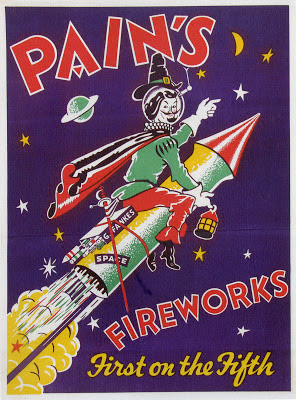 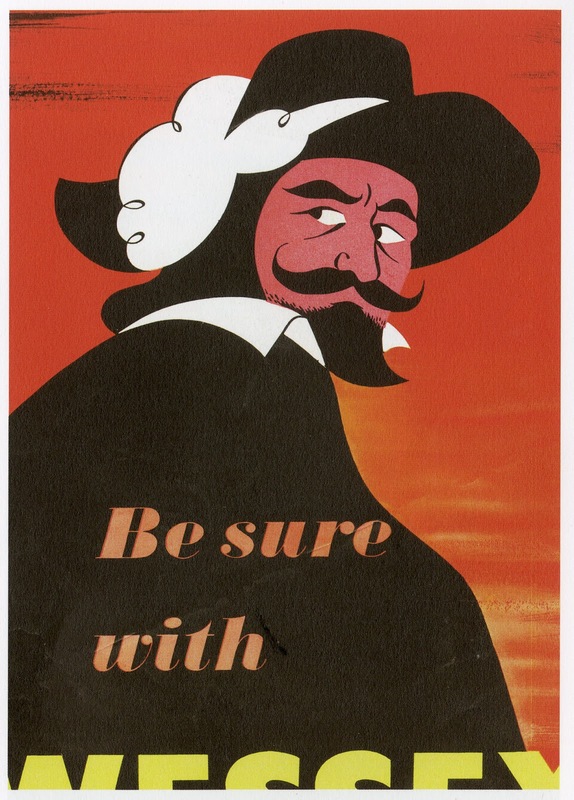 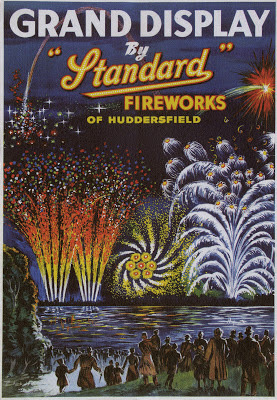 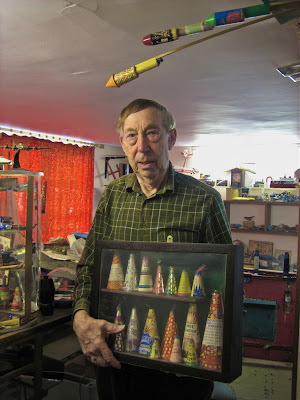 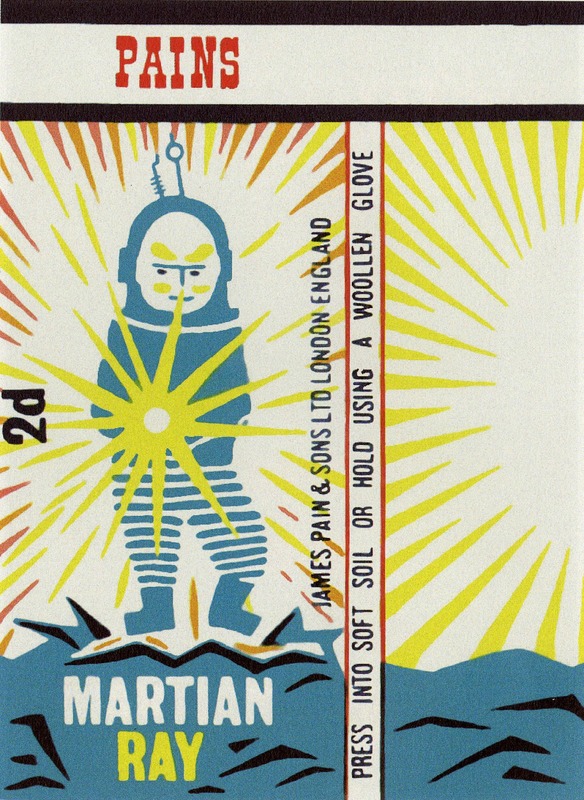 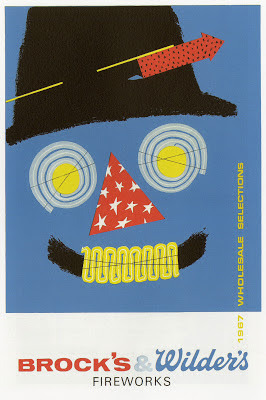 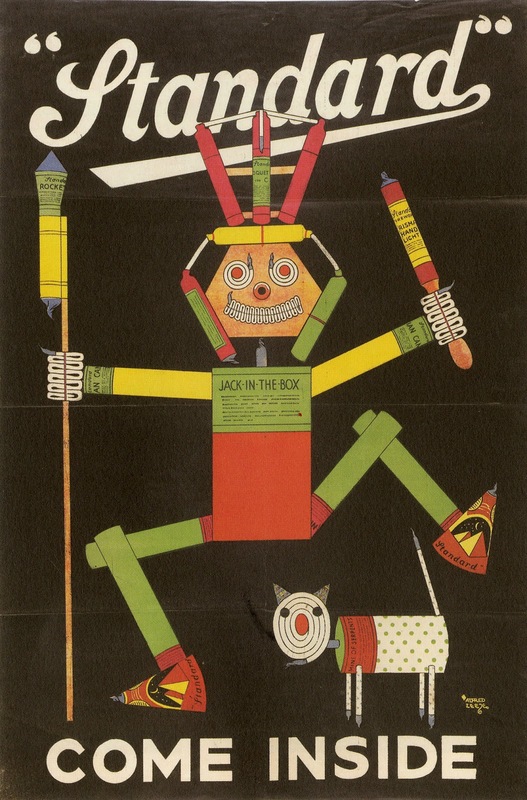 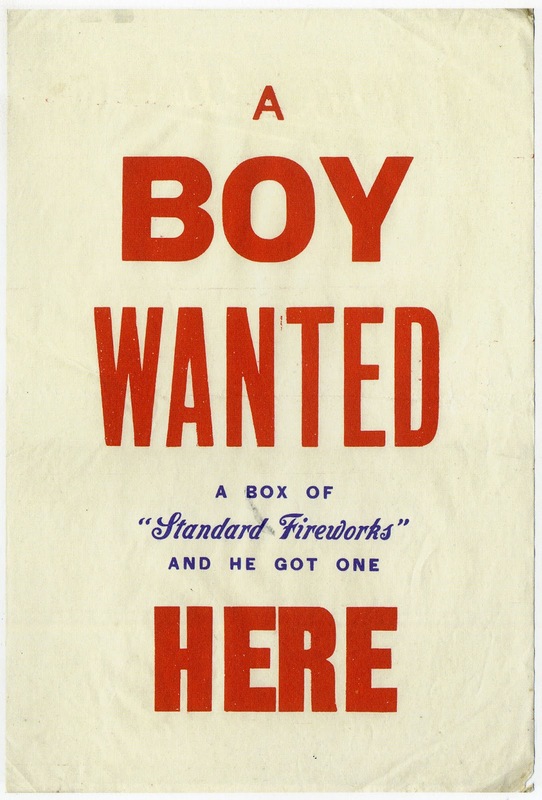 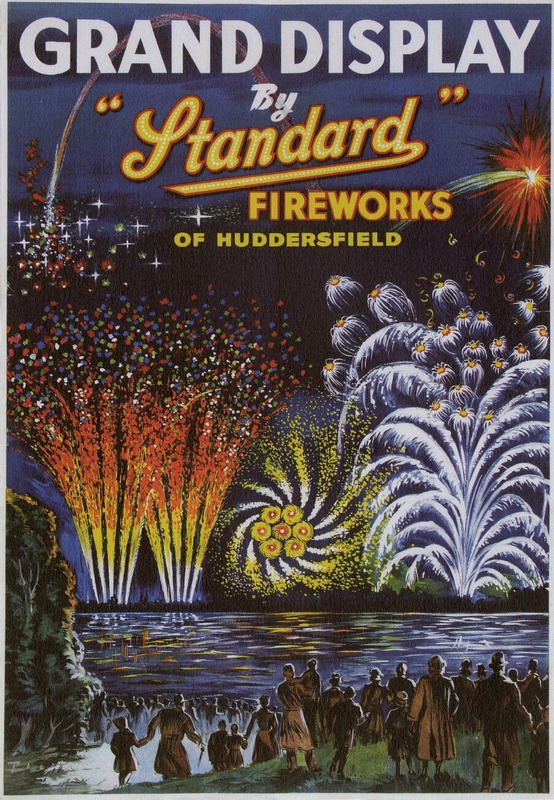 I LOVE fireworks, and I love everything about these wonderful posters, from the private and massive collection of Maurice Evans, who also has a mammoth hoard of original fireworks, Guy Fawkes souvenirs and packaging from the late 1800s onward. 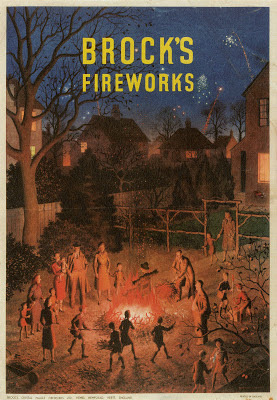 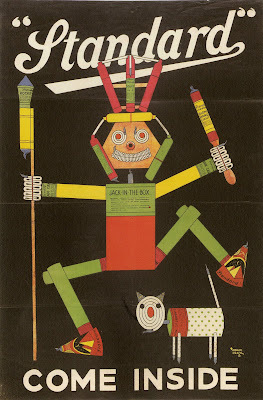 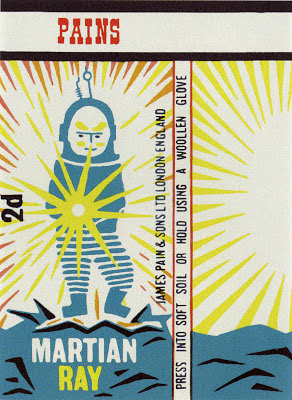 And wouldn't you love to go to that cosy back garden fireworks party in the Brock's advert? 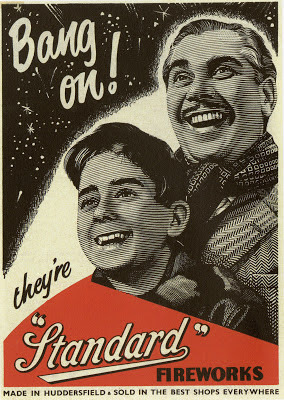 You can smell the hot baked spuds from here!